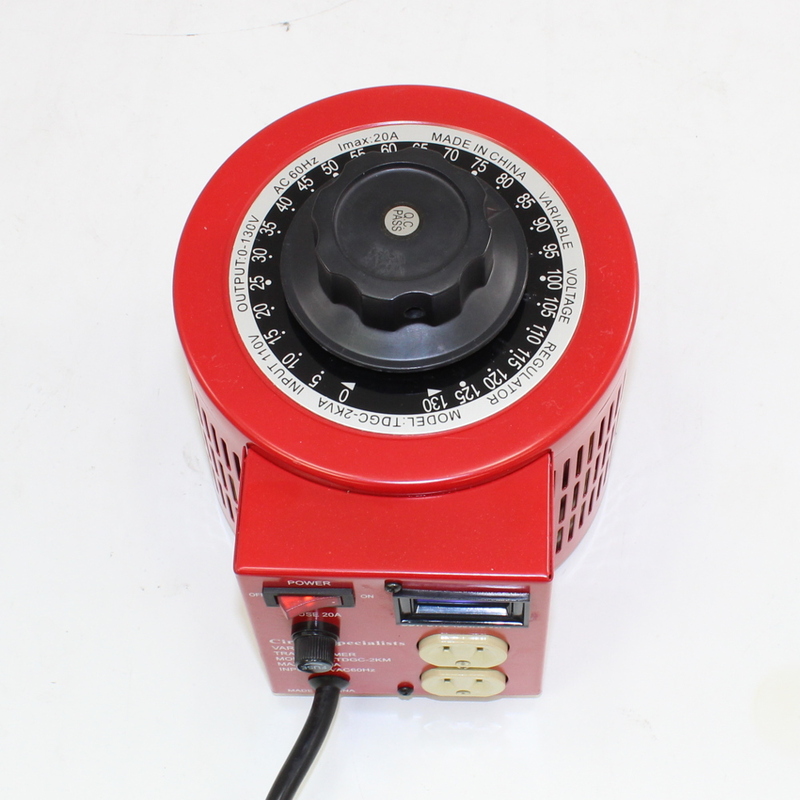 Variac Transformer TDGC2-2D is an affordable, versatile way to control AC voltage output. 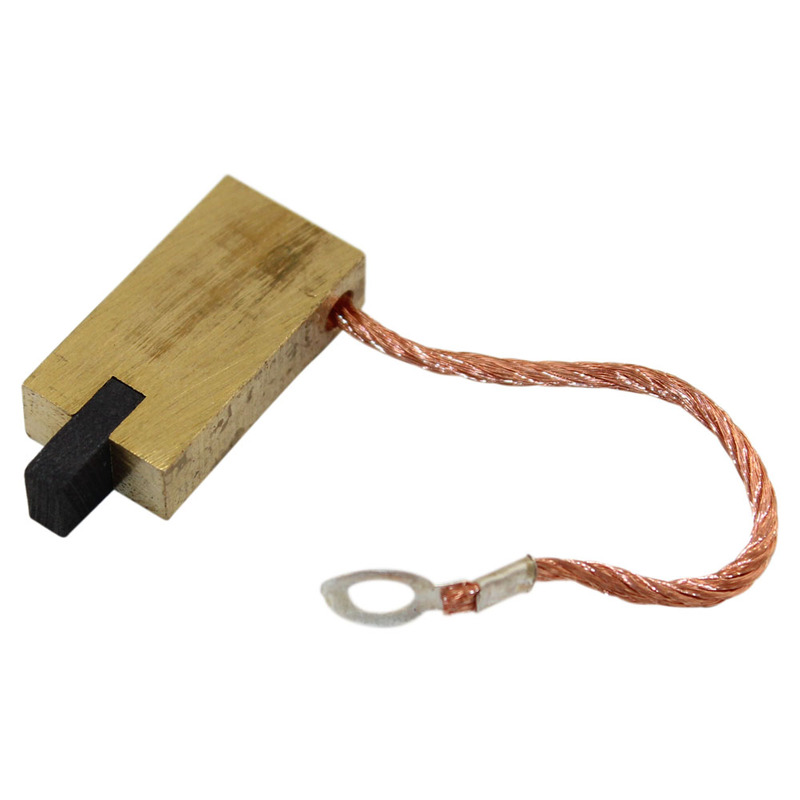 This Variac transformer compares favorably with the Variac 3PN1010B model for 25% the price, and with a high efficiency output and no waveform distortion, this Variac autotransformer can be used for a wide array of professional and DIY applications. This model also includes an LCD Digital Display in place of the less accurate analog dial display. Backlit LCD Digital Display for output voltage! 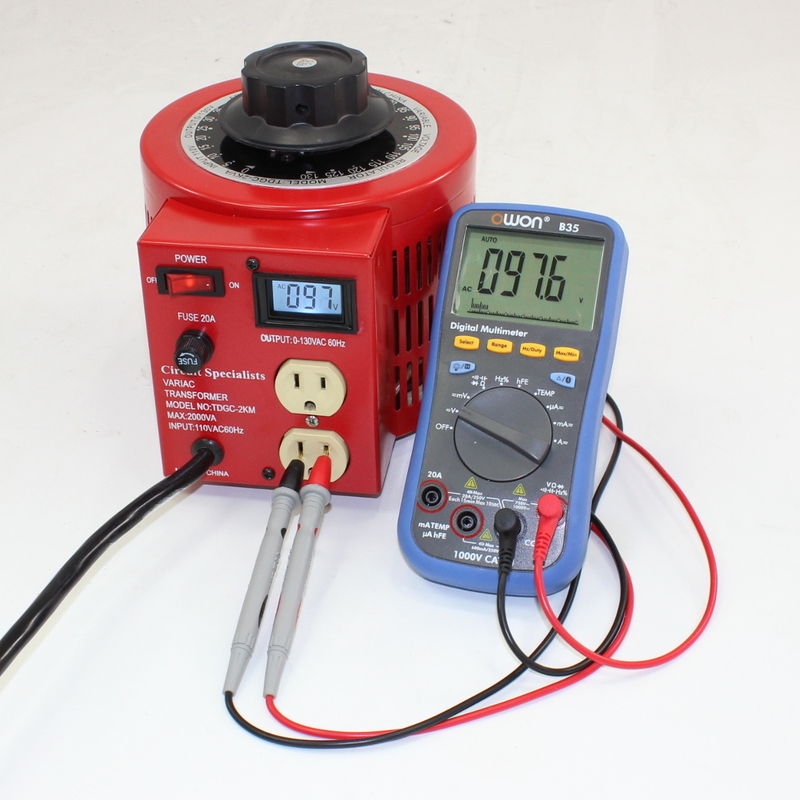 The Variac Transformer TDGC2-2D does not convert AC to DC. It requires an AC input and the output is also AC. Also, the unit will not affect the cycle rate from the power company. If your power system is providing 60Hz, the Variac auto transformer will not change that, the ouput will be an undistorted 60Hz. 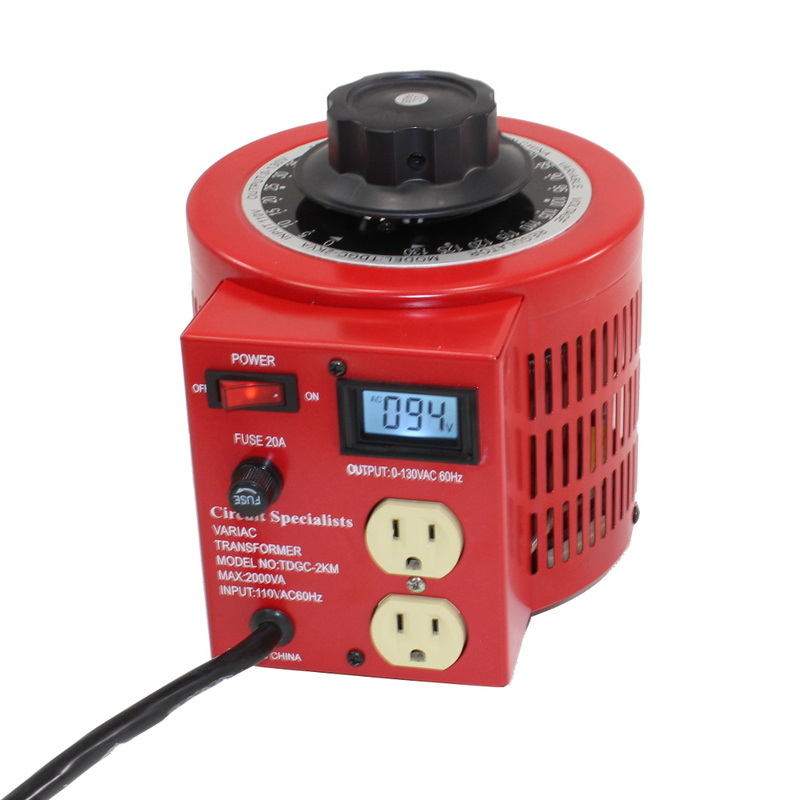 This unit is rated up to 20 Amps or 2KVA Peak (16A Continous). Note: Not equipped with an isolated transformer. Note: This unit is rated at 20 amps and most household outlets are only rated for 15 amps. Because 20 amps is peak output, if used in a home environment it is only recommended for peak operation for short periods of time; sustained operation shouldn't be at more than 15 amps of continuous output, with 20 amp peaks for no more than 10-15 minutes. 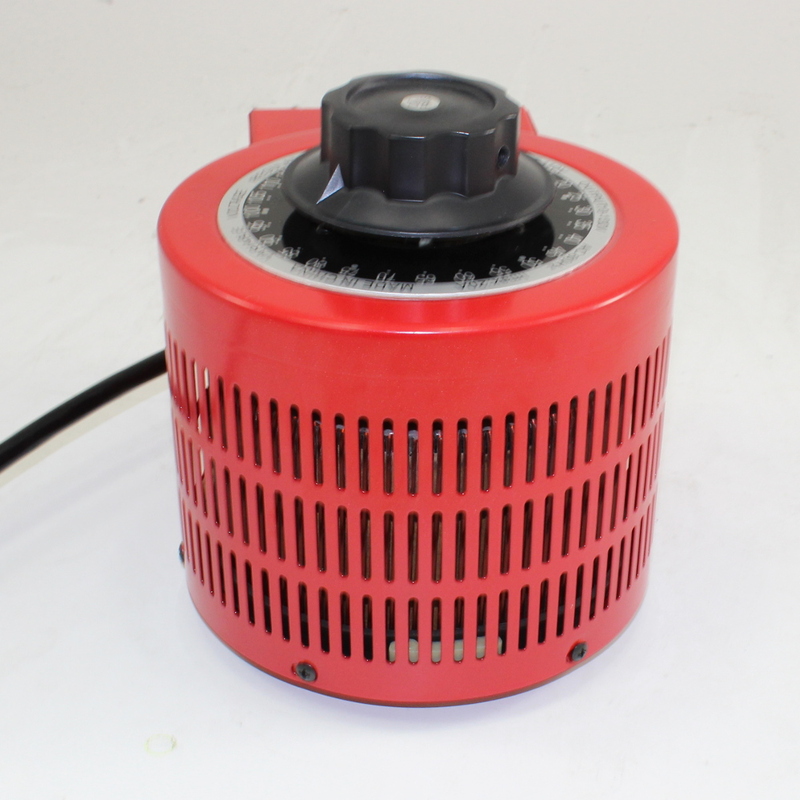 For a more powerful version, we also sell a 30 amp version of this variac. 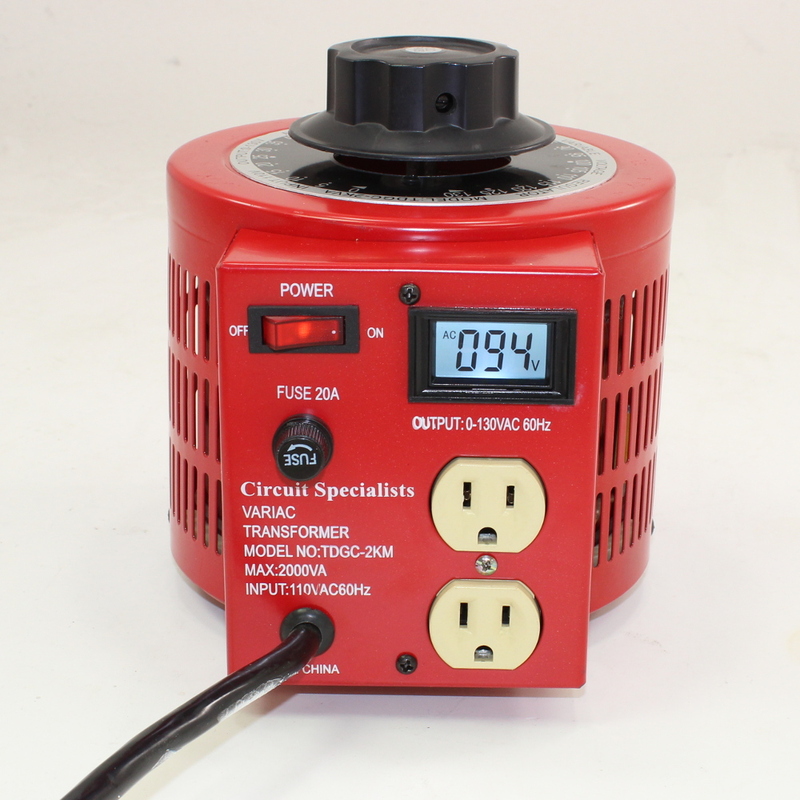 To learn more about modifying this variac by adding a digital panel meter, check this out. 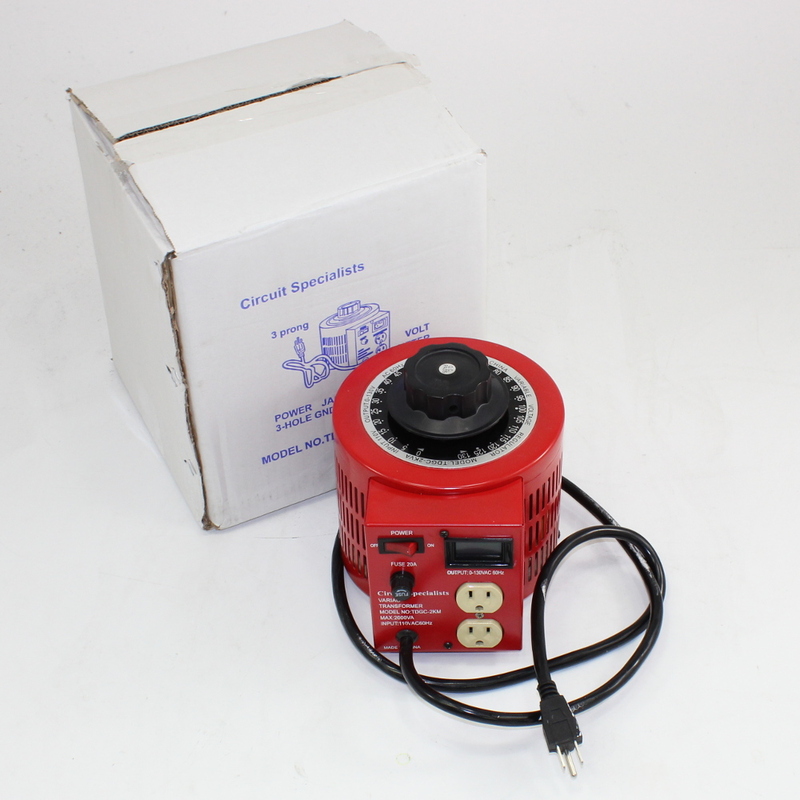 This Variac features user replaceable brushes that can be ordered here.